Bring the Bible Stories to Life for Your Little Ones! The concepts from the Bible can be difficult for pastors and priests, let alone children - so it's easy to see why many people wrongly assume that children under 4 are simply too young to understand Bible Stories. But they couldn't be more wrong! 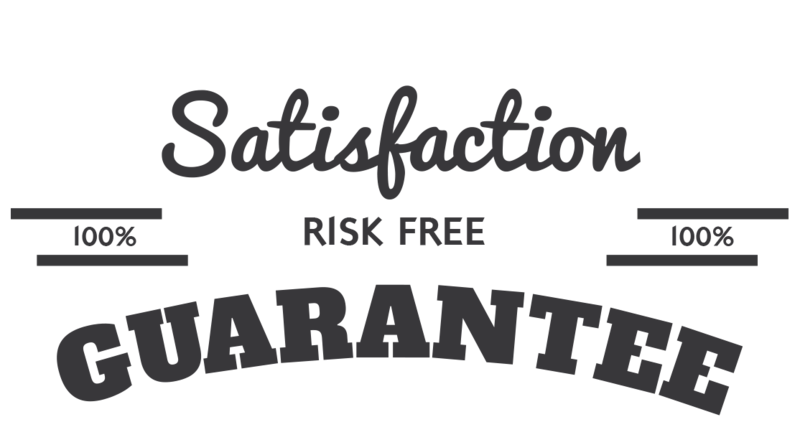 Stories told the right way with their audience in mind are extremely powerful. Christ himself taught many important truths through stories! Jonah helps understand why we get timeouts, and how to do better! Joshua shows how even when we don't have our friends, God is always with us! Rahab teaches how to show kindness and be nice to new people! Moses shows how God helps us to be brave when we're scared! Noah helps us to do what's right and feel good - even when our peers are pressuring us to do wrong! Naomi explains what it means to show respect and be kind to our elders! Children 2 to 4 years old have no problems accepting the characters from the Bible as real figures, as long as they can be taught at their level - in a way they'll understand. With Pray-N-Play "Bible Heroes" you'll have the right tools to bring life to these beloved stories - building a foundation for a lifelong love of the Bible and Bible Stories! A recurring theme in our lessons involves Jesus appearing at the crux of a problem with a Bible Hero (just like a parent or teacher would) in order to help the child find a solution. 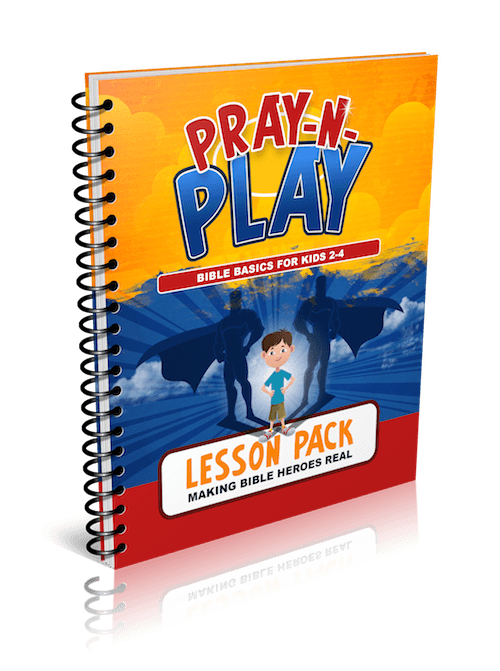 We are so sure that you will love the Pray-N-Play Lesson Pack "Bible Heroes" that we are offering an unconditional 100% money-back guarantee. All kids love stories! And with your help they'll love Bible stories just as deeply as their classics at home - as they learn from their favorite "Bible Heroes" and see these characters a real friends, helping them to solve the problems they face everyday! YES, I want in! 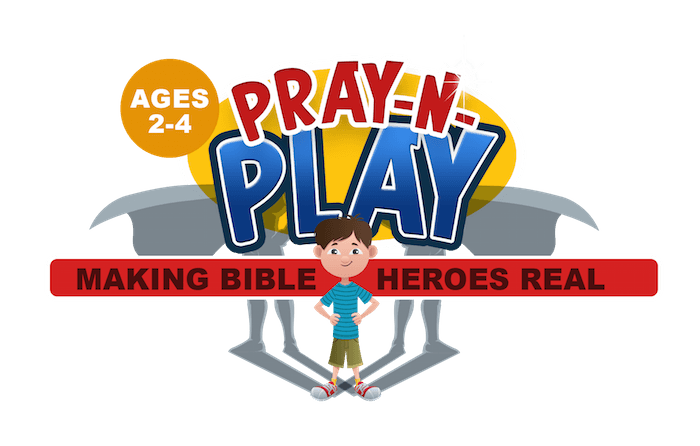 I want access to the Pray-N-Play Lesson Pack "Bible Heroes". Please give me INSTANT access right now!